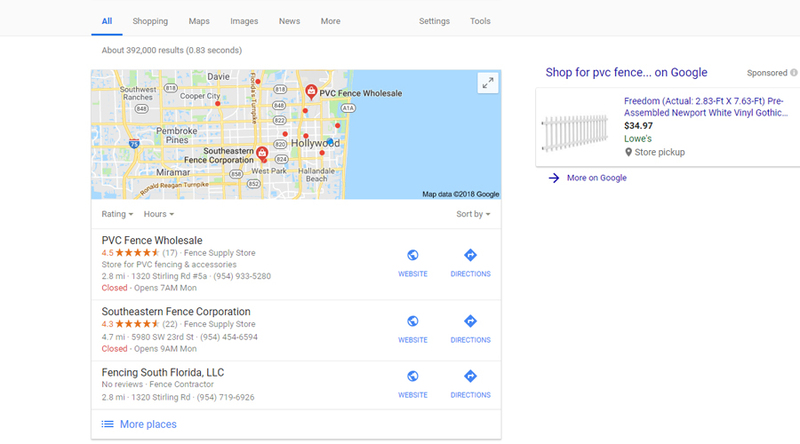 PVC Fence wholesale is a medium sized vinyl fencing fabrication shop based out of Dania Beach, FL. Their previous website was gifted to them by their material supplier, Veka and was frankly terrible. 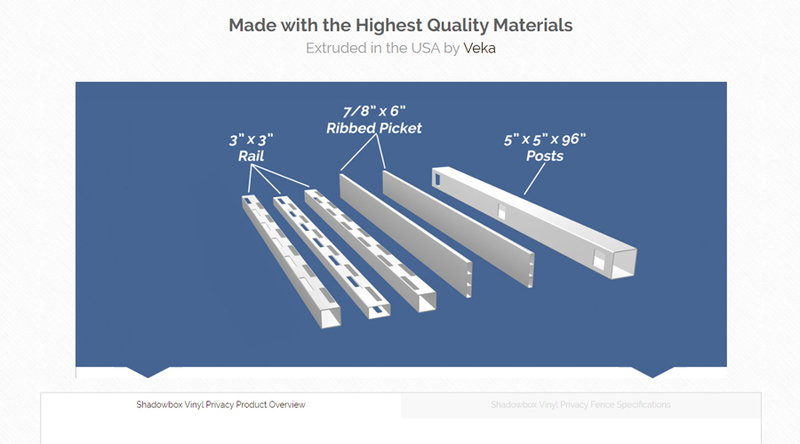 It certainly did not reflect the practically steller local reputation this company had for both creating superior PVC fencing products, but also providing a level of customer support that is rarely seen in the fencing business. 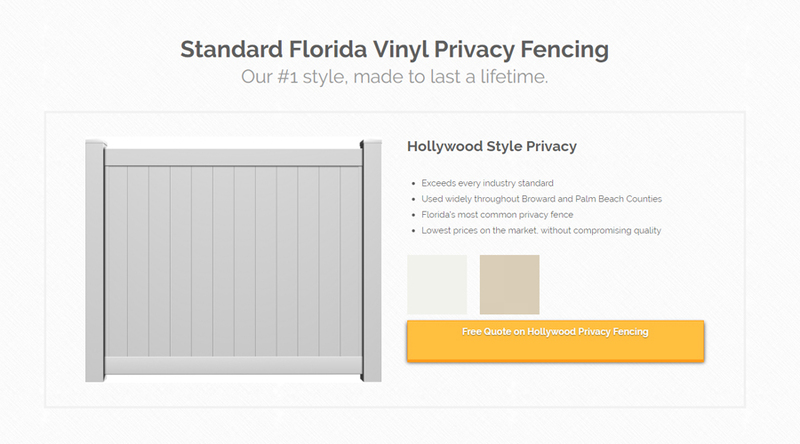 So they got rid of the old website and we helped them replace it with a completely updated WordPress site complete with multiple specific product pages for each style of vinyl fence. The new site looks pretty good, but that’s not what it was made for. We created this new website in order to tap into the local homeowner DIY market and bring in additional business. 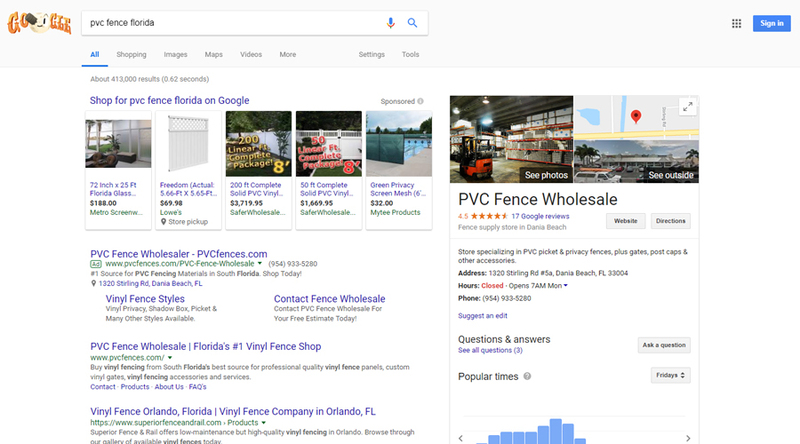 Within a few months of this site being launched, Fence Wholesale ended up pretty much taking over South Florida’s vinyl fencing market through ranking in the top spots for literally every search phrase related to PVC or vinyl fencing. He now ranks #1 for the entire state, despite only serving South Florida. We also worked with them to create a comprehensive Google Adwords campaign in order to take over the advertising spots in Google’s search results along with all the local maps and organic results. 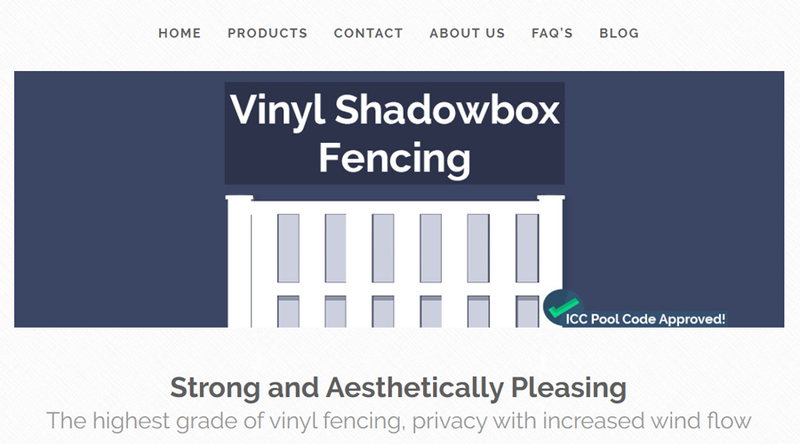 We created their website with WordPress using a premium theme and set up individual product pages for each vinyl fencing style and other individual pages for the sub-styles like variations of picket options. Those individual product pages were optimized for local searches by crafting the title tags and on-page content. We also Made specification tables for each specific style so that everything a customer would need to know about that particular style is located all in one place. 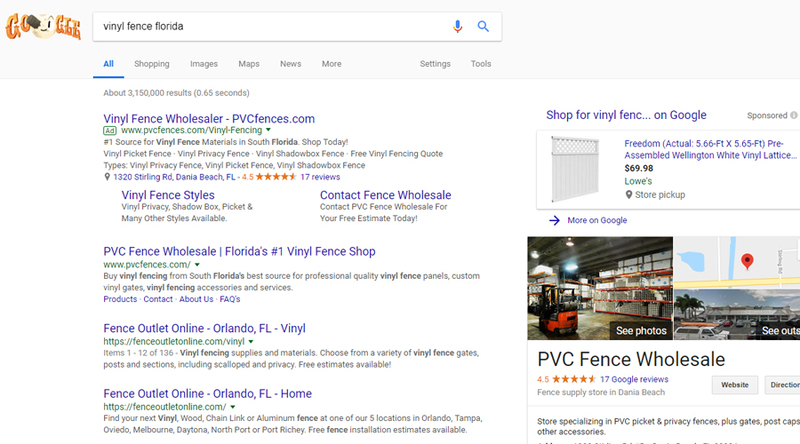 The phrase “vinyl fence in Florida” is an extremely competitive keyword, in fact, pretty much everything related to vinyl fencing is pretty difficult to rank for as there are so many vinyl fencing manufacturers, fabricators and extruders in the state due to PVC fence being so popular in the southern US. So, in order to rank for the main phrase, we spent a long time researching the right keywords to use on each page based on what searchers were actually looking for, not just some SEO jargon words like most SEO’s do. Through this method, we managed to match pages to searcher intent and then entice them to click through by optimizing meta descriptions with sales pitches and calls to action. The result was a constant stream of fencing leads through the websites’ contact form. We then built 100’s of citations on business directories that were relevant to the Florida fencing industry, and also 100’s of relevant backlinks. Coupled with other off-page optimization like perfecting their Google my business page, this company ended up pretty much dominating the local market and increased revenue by at least 30% yearly from all the new homeowners finding them through search. Prior to seeing real results from the extended SEO campaign, we suggested that they advertise through Google Adwords in order to start driving immediate traffic to the lead generating website. We set up the ads for them, and despite the low budget ended up ranking first for every target keyword through intense landing page optimization.